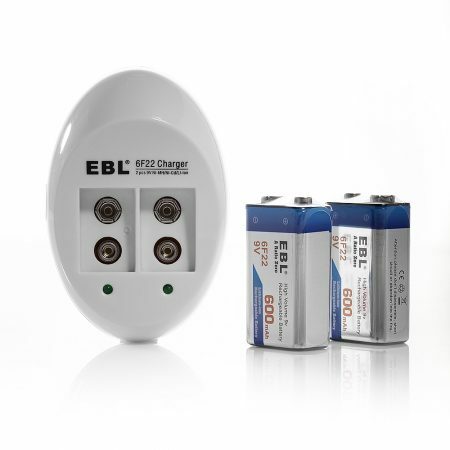 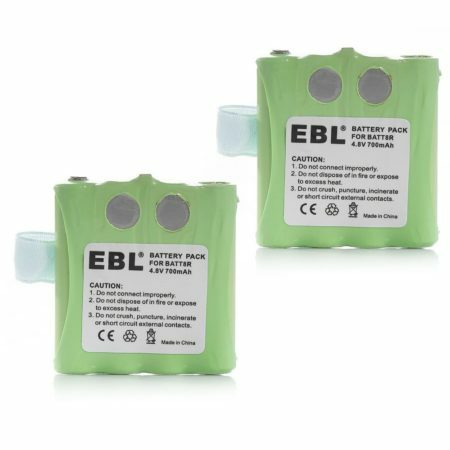 These 2-count two-way radio replacement batteries perfectly replace your original batteries with absolute compatibility. 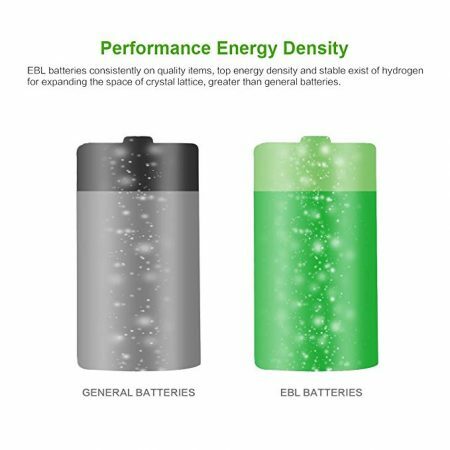 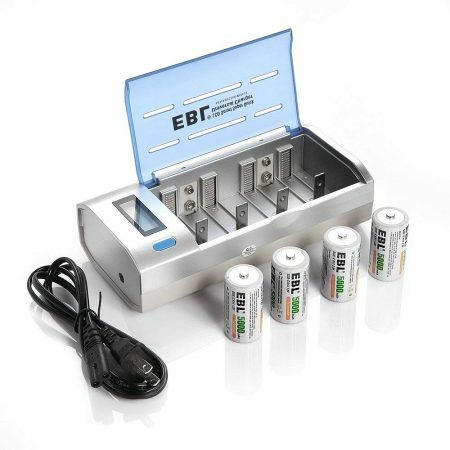 The two-way batteries can be used for M370H1A, SX700R, TalkAbout FV700R, TalkAbout SX700, TalkAbout SX700R, TalkAbout SX710, COM-8R etc. 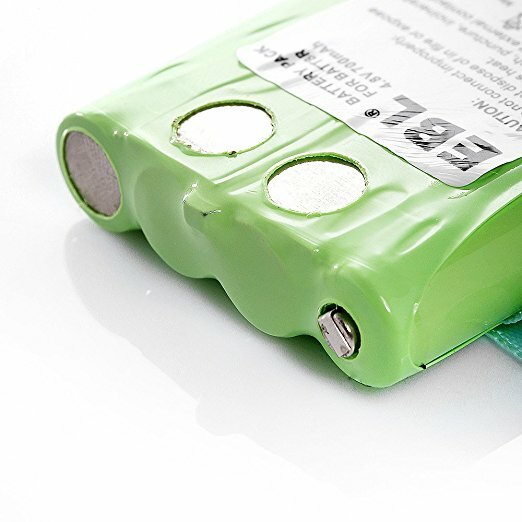 Batteries are safe, reliable and can be charged wihout memory effect. 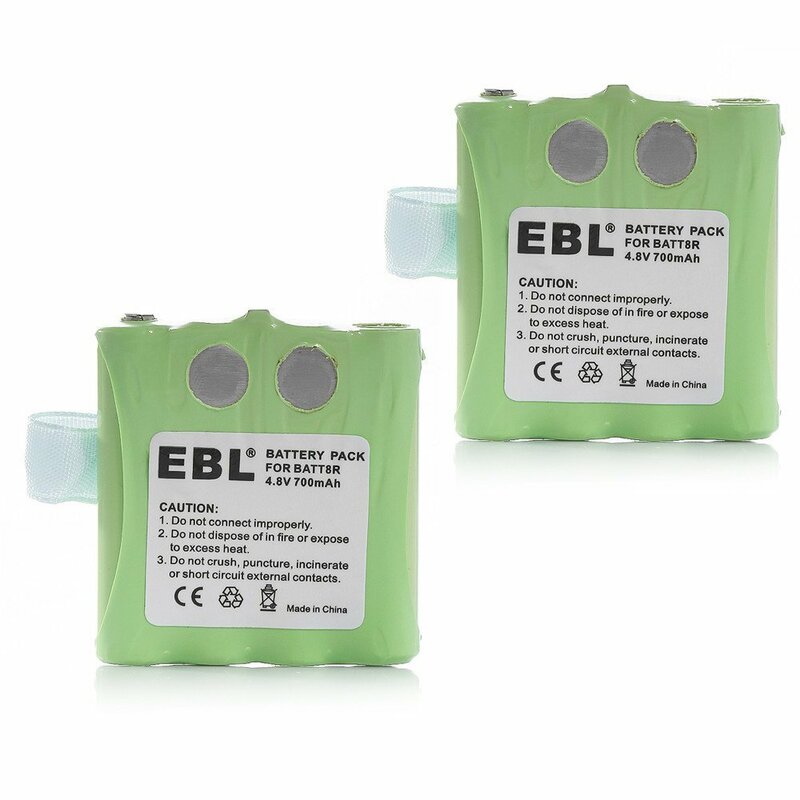 The 4.8V 700mAh battery packs have built-in protection from over charge, over dishcarge and overheat. 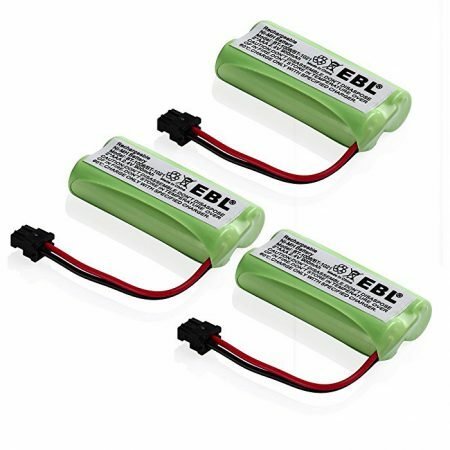 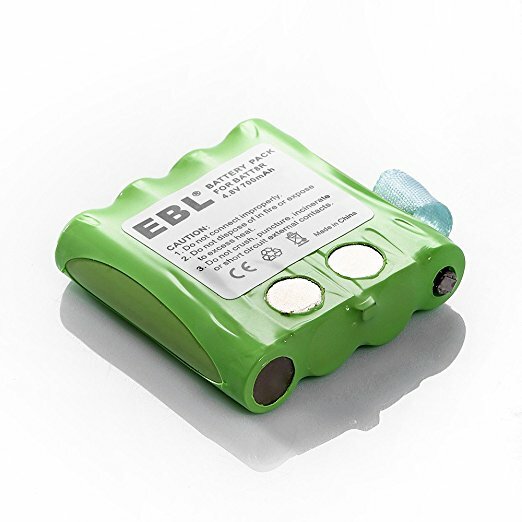 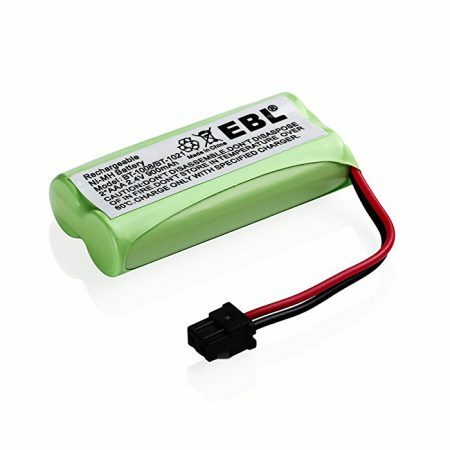 The 2-count replacement batteries for Midland BATT8R MOTOROLA KEBT-072 two-way radio are well made, safe and efficient. 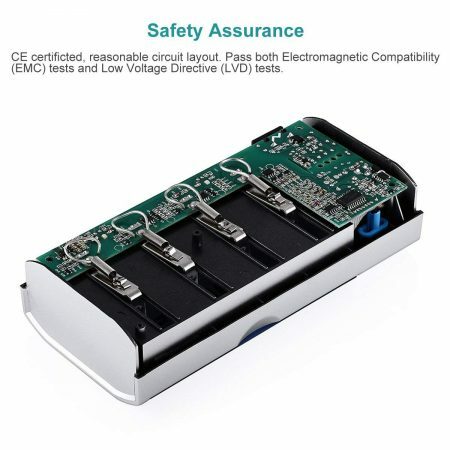 They fully meet the requirement of CE and ROHS for the specification and safety standards. 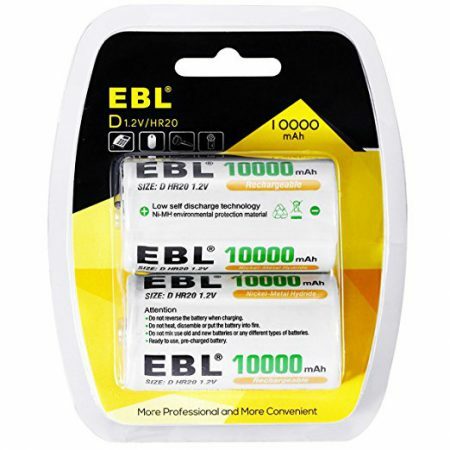 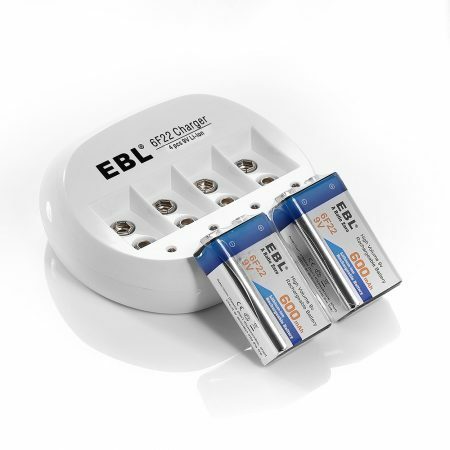 The battery packs give you long lasting battery power and long battery life.